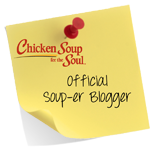 Round Up of New Chicken Soup for the Soul Releases- Perfect Gifts! Check out some of the latest Chicken Soup for the Soul releases! As always, these books are full of funny, inspirational and encouraging stories that are sure to warm your heart:) These books would make great gifts this holiday season! Share the magic and joy of Christmas. You'll love these heartwarming, inspirational, and fun stories of Christmas miracles, family reunions, charity, the wonder of children, the joy of giving, and family and religious traditions. 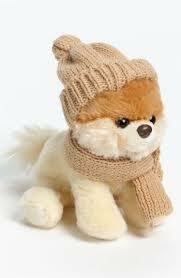 Most of these stories originally appeared in a limited edition book calledChicken Soup for the Soul: Tales of Christmas that was sold exclusively by Barnes & Noble in 2010. Inspiring Chicken Soup for the Soul stories and accessible leading-edge medical information from Dr. Jeff Brown of Harvard Medical School. Dr. Brown unlocks the mysteries of the mind/body connection and shows you how you can feel better and really be better by using your mind and thinking positively. The great stories will show you how other people have used positive thinking to affect their physical and mental well-being. 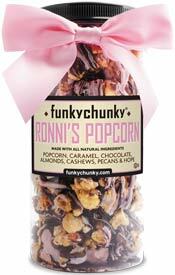 Gift Idea that Gives Back: Funky Chunky-Ronni's Popcorn! "It takes amazing courage to battle breast cancer. Ronni Feuer, our founder fought like a champion. Popcorn with Purpose honors the spirit and strength she brought to everything she did. She lived with passion for all things good, and Ronni's Popcorn is a fitting example. Our wish is that Popcorn with Purpose will bring hope to women who are currently fighting. So that no woman should have the added stress of not being able to afford basic necessities while undergoing treatment. Popcorn with Purpose what could taste better?" - Artisan-crafted by people not machines. 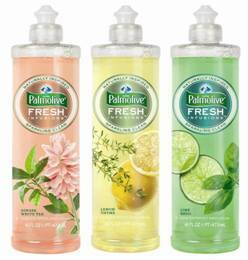 - No artificial colors or flavors. - Fresh, buttery caramel popcorn. - Tons of whole glazed almonds, cashews & pecans. - Rich layers of three chocolates: dark, milk & pink. 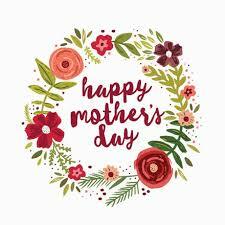 - 100% of funds donated go directly to women in need. - Learn more about the Hope Chest here. What we thought: This would make a great gift for the person who has everything or as a special treat for the holiday hostess. It is so delicious it would be fantastic on the appetizer or dessert tray at family get togethers or office parties. And with part of the proceeds going to such a great cause, Funky Chunky has created a win-win holiday goodie:) ABCD Diaries gives Ronni's Popcorn an A+! "The long wait is over! With exuberant anticipation, award-winning kids' musician SteveSongs -- known and loved by millions of families throughout the country as "Mr. Steve," co-host of the nationally broadcast PBS KIDS preschool destination -- has set a January 29 release for his eighth CD, Orangutan Van. 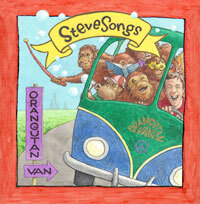 Orangutan Van -- the first new SteveSongs album of full-length songs in six years -- continues the SteveSongs tradition of great melodies, catchy lyrics, and playful humor, all wrapped up into what WERS-FM's The Playground called "a lovingly created concoction of fun and smart." "Smart" captures the essence of the respect shown to Steve's work. 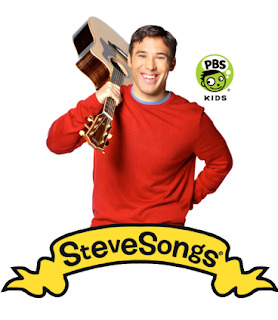 Steve Roslonek, who performs as SteveSongs, is committed to entertaining while educating, laughing while learning." 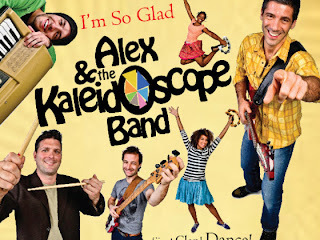 What we thought: We have been fans of Steve Songs since we first saw him on PBS years ago and we are so glad he is still around to make great family-friendly music for us to enjoy:) Orangutan Van is funny and truly entertaining. Our whole family loved it! 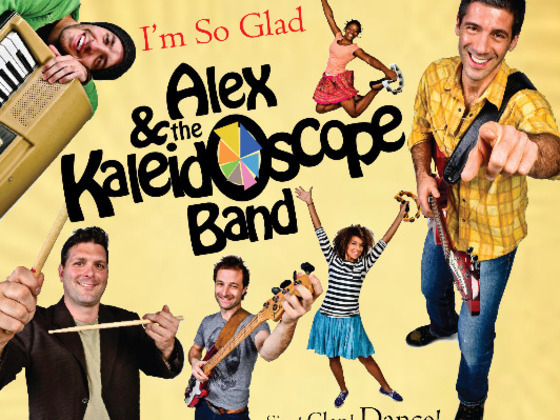 ABCD Diaries gives this CD an A+! "Ease the stress of holiday shopping this year and find the perfect gift for that special someone who is just impossible to shop for at ClubsGalore.com! Clubs Galore also originated the Variety Club, where you pick a different Club for every month of your gift-giving! And there’s much more - visit www.ClubsGalore.com"
What we thought: We received gift boxes from the Candle of the Month Club and the Sweet and Salty Snacks of the Month Club. The selections were packaged beautifully. The candle collection was so pretty and smelled lovely. There was a variety of sizes, votives, even a jar! The Sweet and Salty mix was fantastic! There were pretzels, chips, nuts, candies, and a sauce! What a great variety:) Clubs Galore has a membership for everyone on your list and something for every price range...whether you order one month or a whole year, Clubs Galore makes a great gift idea! 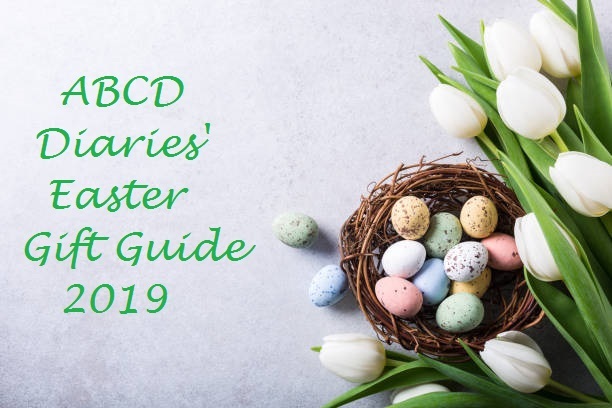 ABCD Diaries gives Clubs Galore an A+! "BAILEY BERRY™ (www.baileyberry.com), BAILEY BERRY™ today announced the launch of its new BB STARS™ collection. 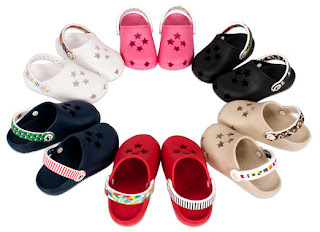 BAILEY BERRY™ BB STARS™ are the latest in kids’ shoes providing both functional design and fun for children. 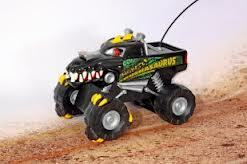 BB STARS™ are designed to be lightweight and protective. Each pair of shoes has our patented Reversa Strap™ technology with four different strap designs that kids can mix & match. BB STARS™ are currently available at select retailers and online at www.baileyberry.com." What we thought: These shoes are really cute:) A loves mixing and matching the straps depending on her mood. 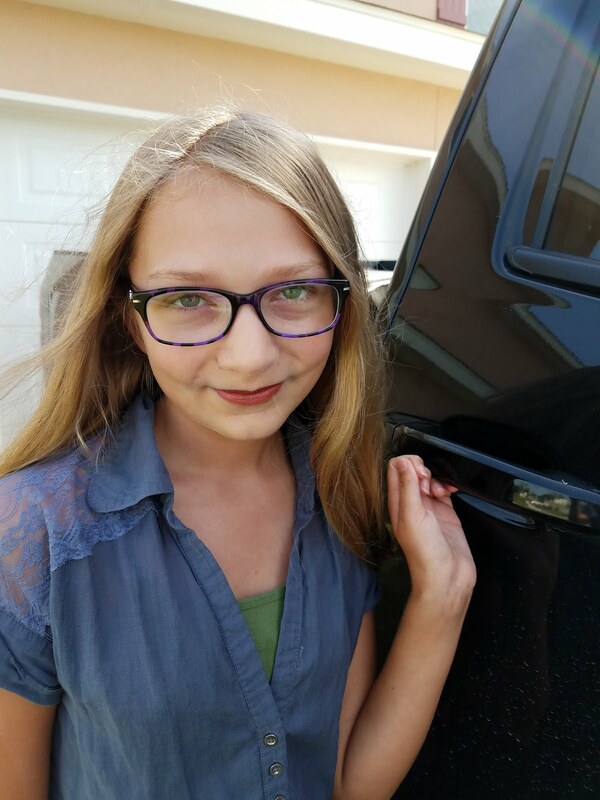 She says they are really comfortable and she wears them all the time, which is a great testament to how much she loves them:) These are the perfect closed-toed shoes for our mild South Texas winter and they will transition great into the spring and summer months as well. One of my favorite features is how easy they are to keep looking brand new:) ABCD Diaries gives Bailey Berry kid's shoes an A+! 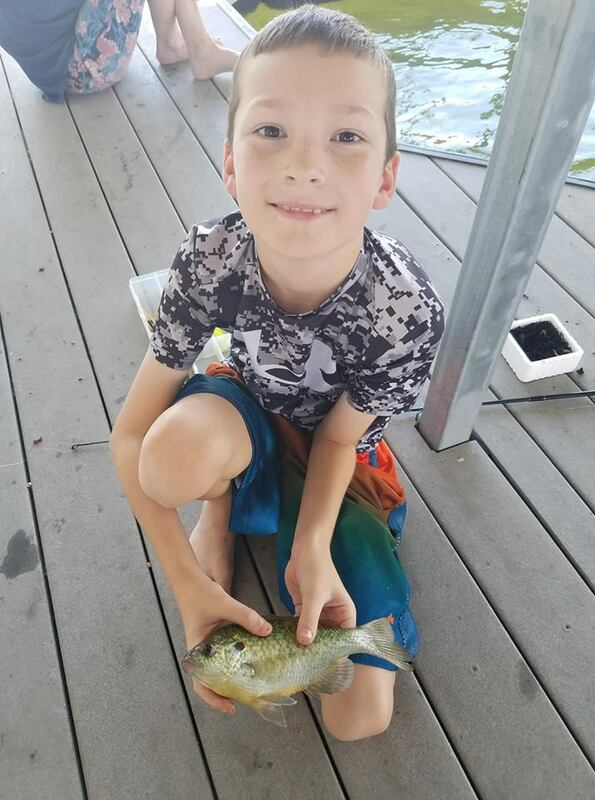 Follow Bailey Berry on Facebook to keep up with the latest news! Stompeez Begins Christmas Stampede Early: Now under new management, maker of soft, animated character slippers steps up production efforts to meet this year’s holiday demand – news story. What we thought: Both A and D have been begging for Stompeez for a while now, so they were thrilled to get the chance to review them! They are adorable and they have really brought a lot of joy to these kiddos. 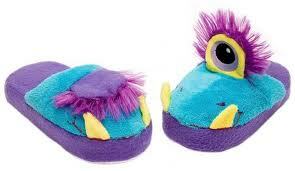 There are a variety of Stompeez, so there is sure to be one your kiddo will love. ABCD Diaries gives Stompeez an A+! Keep up with the latest Stompeez info via Facebook and Twitter!